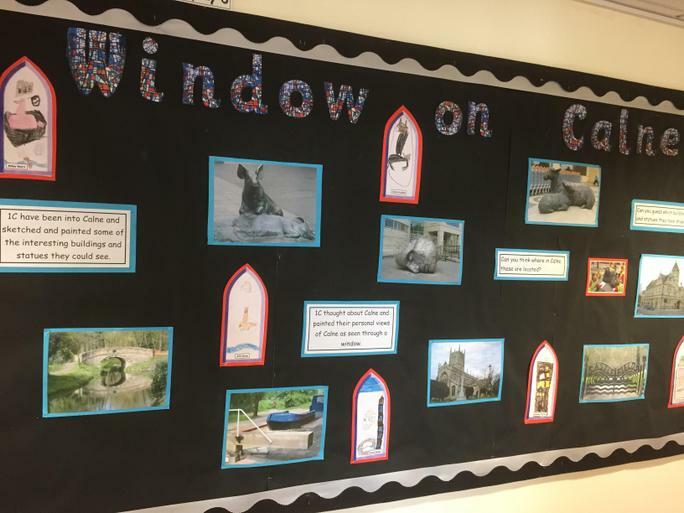 Marden Vale Academy has become the latest school to join DSAT. 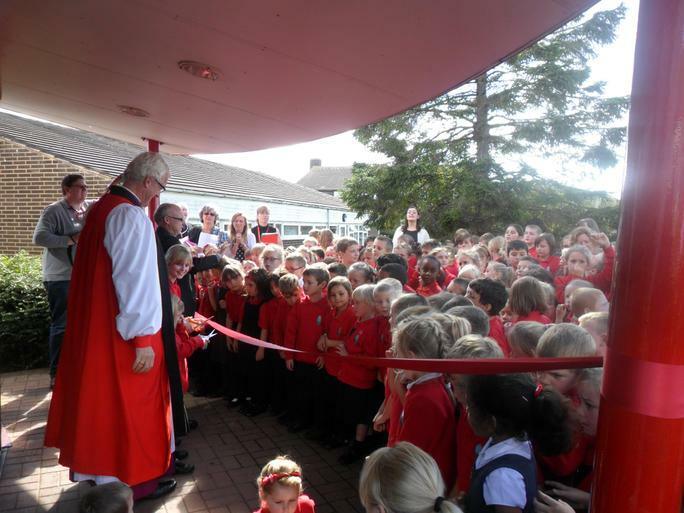 A wonderful launch event was held on 18th September 2015 to mark the occasion. Read the full story here. 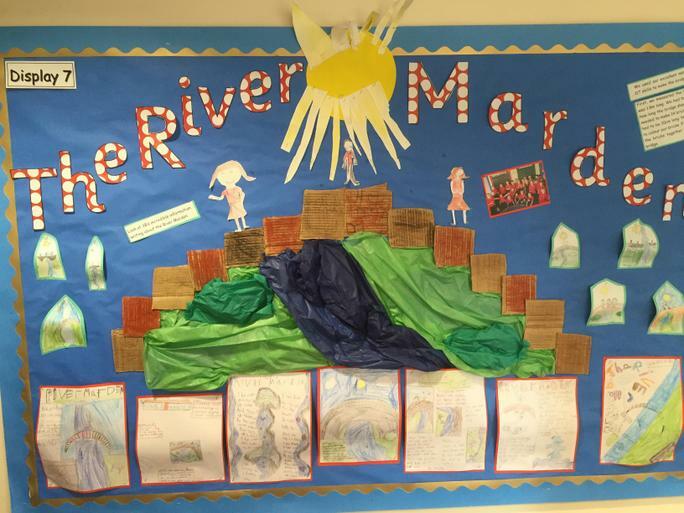 As well as launching the new academy, the children have been researching 'Marden Vale' to help them understand something more about their new name.